Liberian music is gradually spreading around the global. 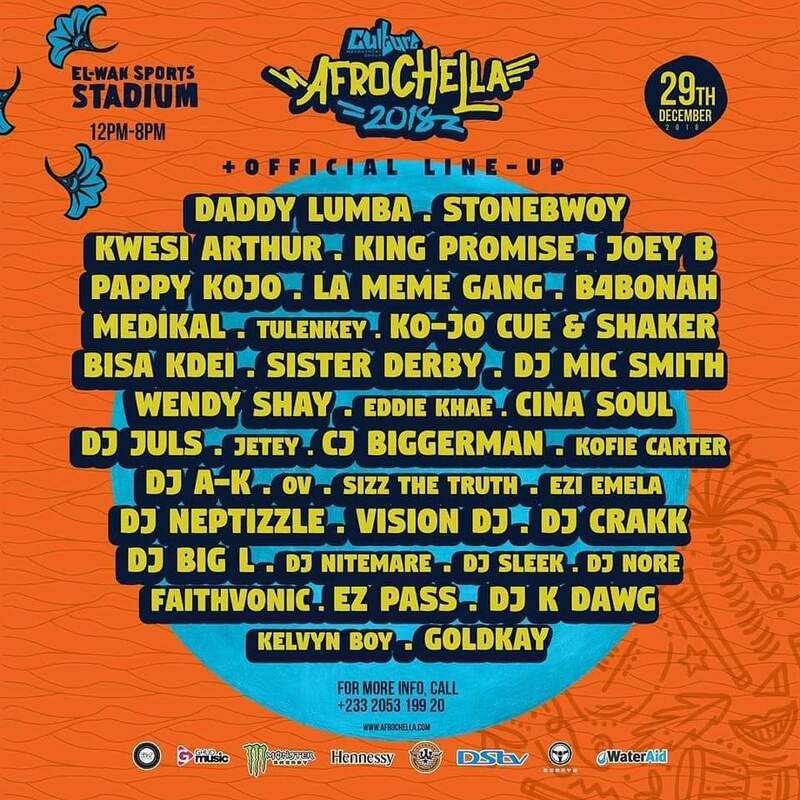 On December 29th, Liberian musician Faithvonic is set to perform at the Afrochella Festival at EL-WAK Sports Stadium. 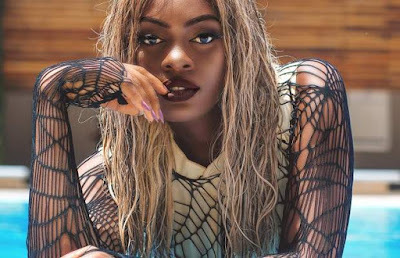 She will be sharing the stage with Ghana’s Stonebwoy, Besi Kedi, Pappy Kojo, and Joey B, making her the first Liberian musician to make an appearance on Afrochella Festival stage. 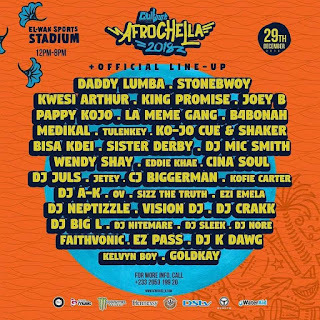 AFROCHELLA is a platform that highlights Africa's greatest talents.